Conversational Banking Integrations and Solutions — C&A Associates, Inc.
C&A Associates has partnered with ENACOMM to provide financial institutions with conversational banking, intellivent IVR, and fraud-fighting tools. 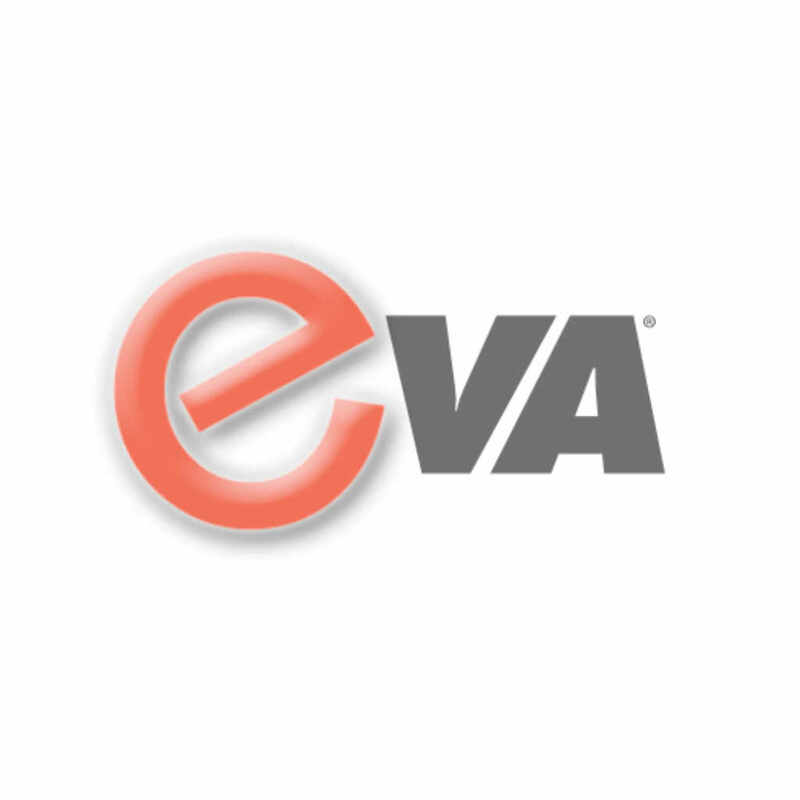 We are pleased to offer their Virtual Personal Assistant product, and the ENACOMM Financial Suite (“EFS”) to our bank and credit union clients. ENACOMM is a leading provider of hosted and on-demand interactive intelligent customer self-service and assisted-service solutions. A frontrunner in interactive voice response (IVR) technology, ENACOMM solutions are delivered as hosted services or on-demand through the cloud.